When my husband, Andrew and I first started dating, we established a relationship rule that we still abide by today. That rule is: no cell phones at the table. With our busy schedules, the time we have together is precious, so precious that nothing else has precedent. When was the last time you had a conversation with your man? Where you weren’t texting while talking to him, or preparing dinner, or playing with the kids? A time where you were looking each other in the eyes and truly engaged in each other? The most important component of a relationship is healthy conversation. Ask your spouse questions about their goals and speak of yours. Knowing you are working together instead of against, creates a deeper intimacy. Having common goals, being on the same team, and in each other’s corners is the greatest commitment. 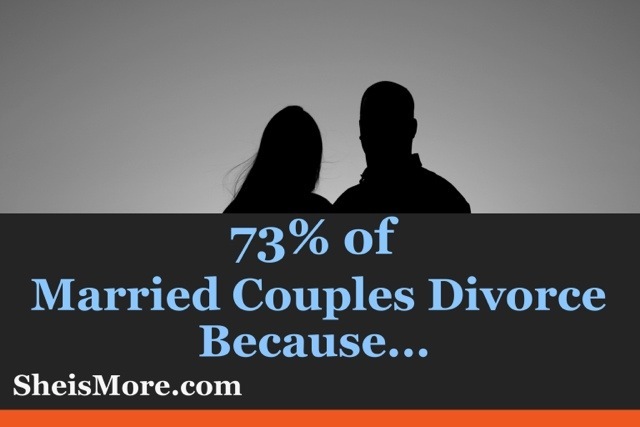 Let’s make a pact as wives, to not be a part of the above statistic. Let’s be purposeful with our time with our husbands. 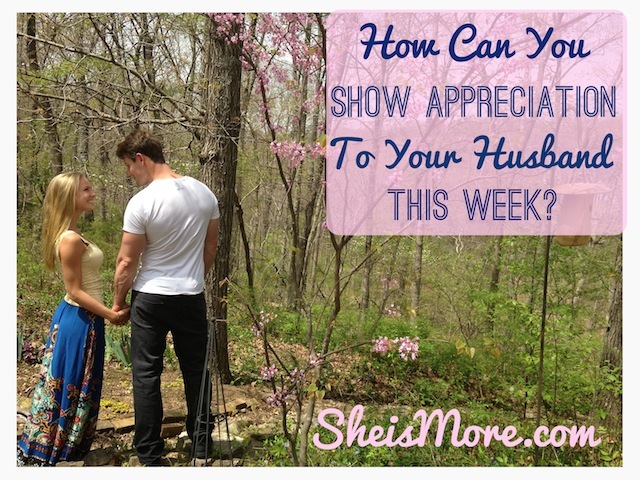 Seeking to understand, appreciate and validate our husband’s perspective. 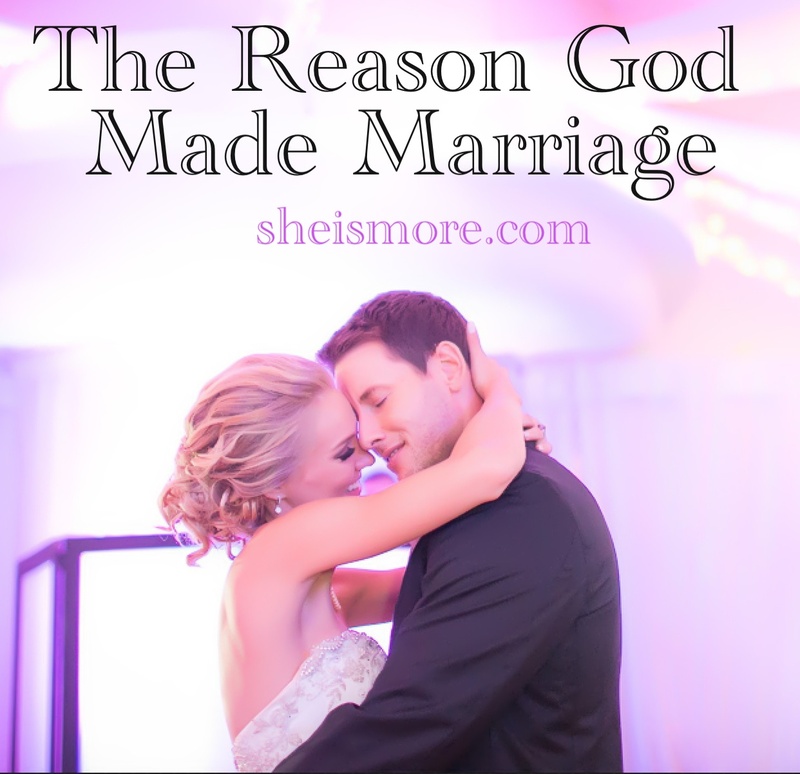 Next time you get the pleasure of having your husband all to yourself, create the habit of intentionally being with just him. And thank God for the time you two spend, uninterrupted.